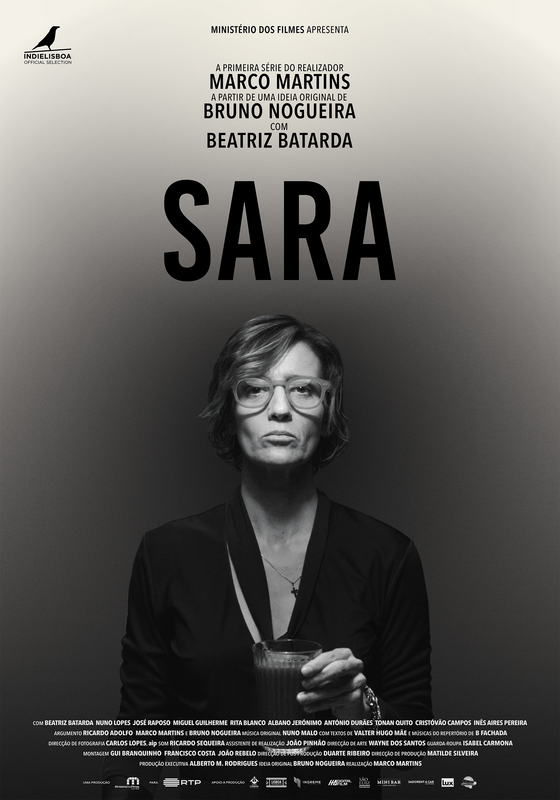 Sara is 42 year old actress who begins to question her professional choices and her career. Adored by the film and theatre directors with who she works with, she is known for the tragic depth she is able to imprint in all the characters she interprets. Indeed that is all she is offered to play, tragic characters. 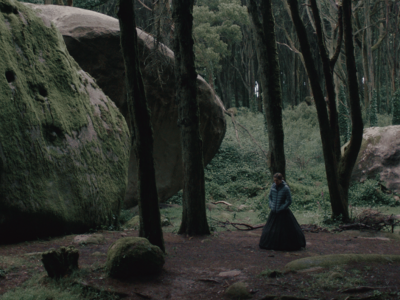 Alone and with a sick father, she decides to quit auteur cinema and the classic theatre, areas where she has gained notoriety. Tired of crying, Sara abandones her latest film mid-production and takes refuge at home, not knowing what to do. Wanting to be up to date with the current trends, Sara starts to experiment with the world of soap operas, of social media, of photographic sessions for social magazines, and begins to frequent a personal motivator, a life coach for the emotions of sorts, in a search for something different and that will make her feel closer to the big public. Over eight episodes, we accompany Sara’s attempt in adapting to a life style characterised by quick fame and promiscuity, her frustrations, doubts and the drama of a film actress tired of thinking so much. 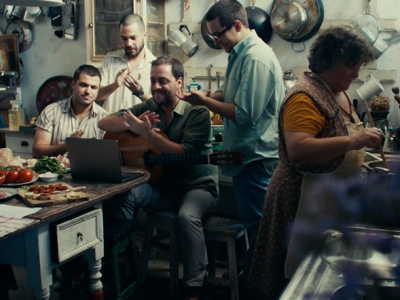 Next Post (n)	SARA in TimeOut: "Will this be the best Portuguese series ever?"